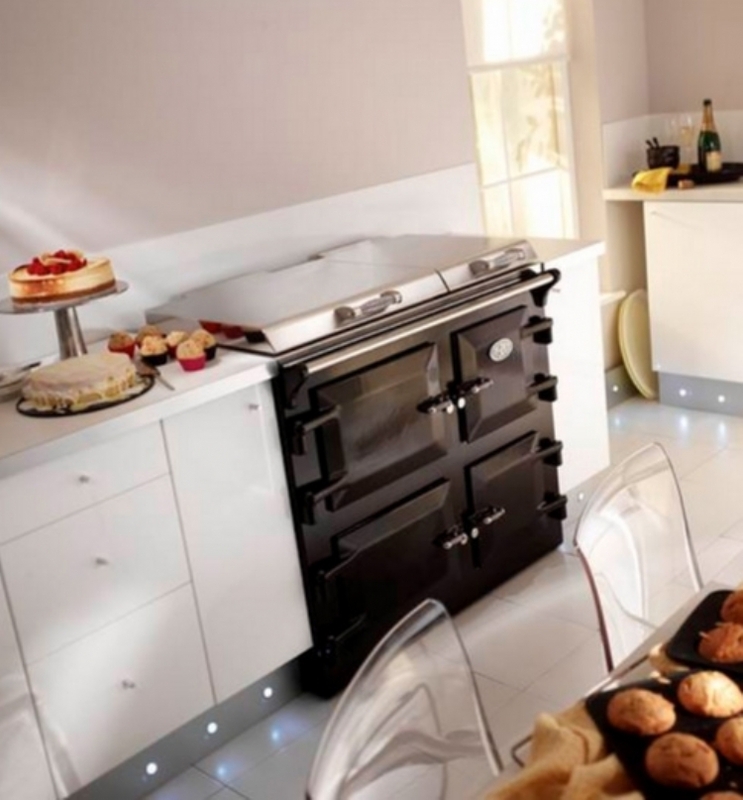 Kernow Fires are suppliers of the Everhot 100 electrci range cooker in Cornwall. 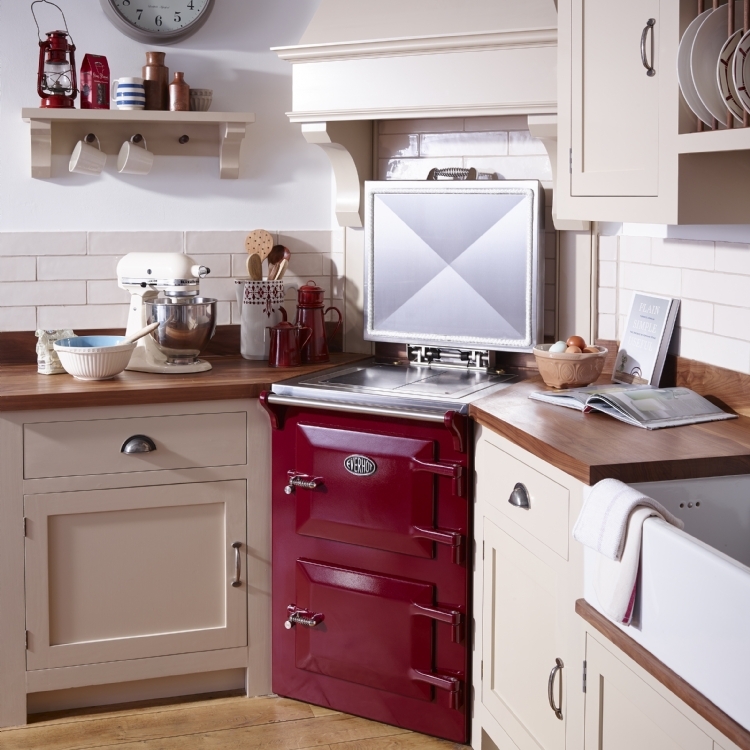 There’s much to love about the beautifully engineered and elegant Everhot 100 Series. 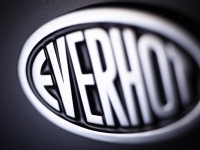 The Everhot 100+ has a useful additional cast iron simmer plate concealed under the second, right hand lid. 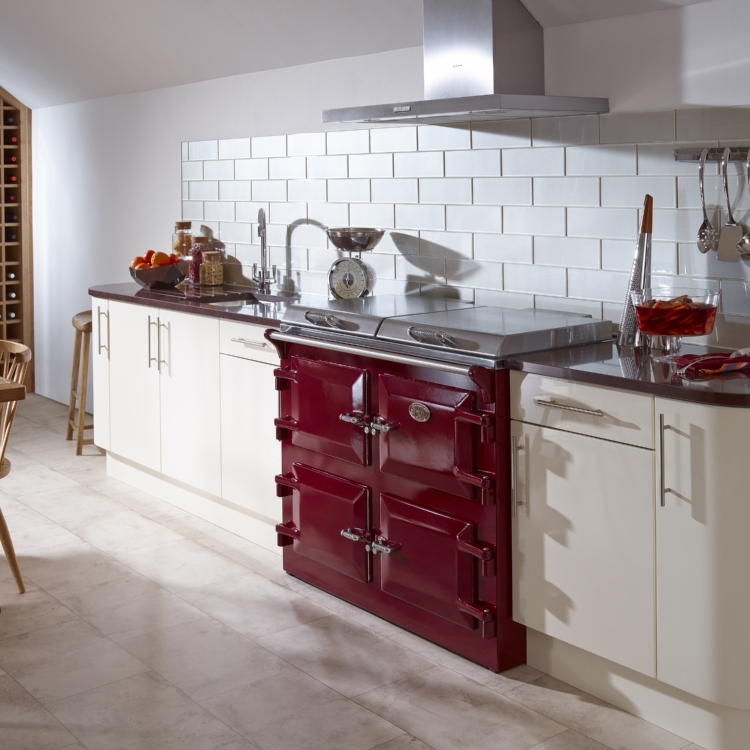 On a day-to-day basis, you may choose to leave it switched off, but for the occasional day when you have a houseful, or if your kitchen needs extra heat throughout the winter months, it will be invaluable. 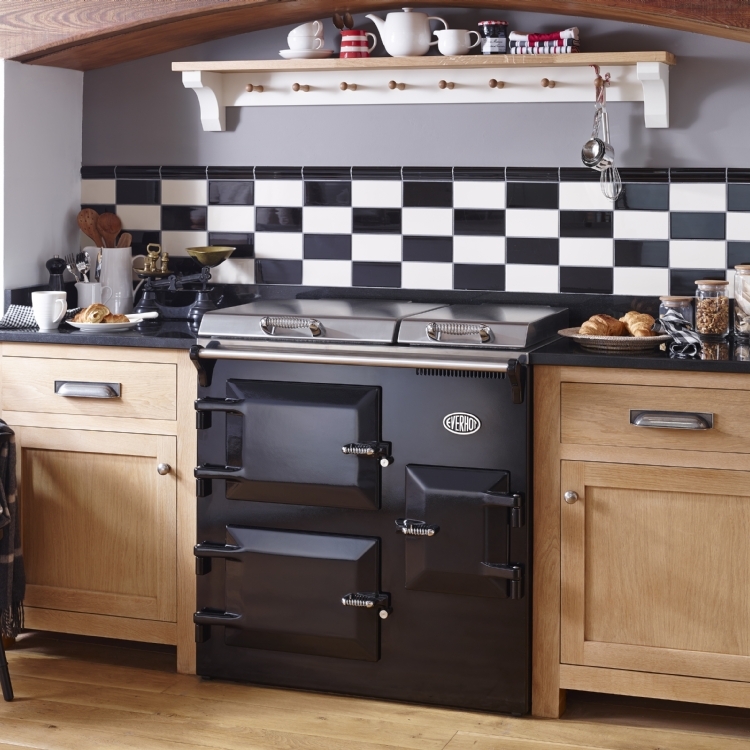 The warming oven on this model is behind the top right door and the control panel behind the botoom right door. Alternatively the 100i has a dual induction hob which replaces the second simmer plate. The other difference with this oven is that the control panel is behind the top right hand door with the warming oven below.